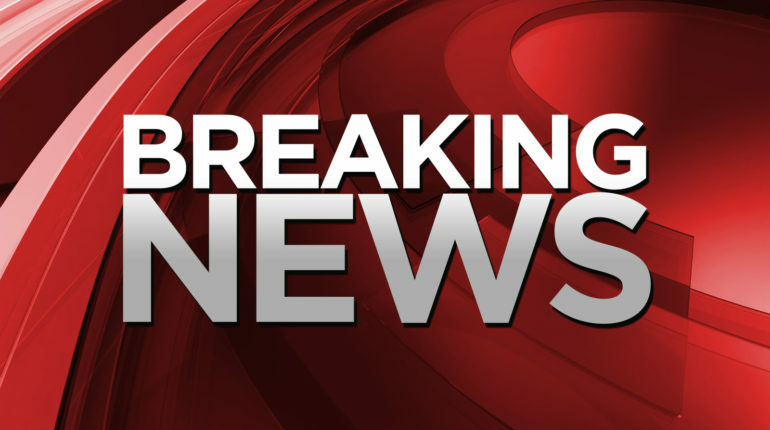 White House officials are divided over whether President Trump should declare a national emergency to obtain funding to build a border wall and end a partial government shutdown. ‘It never killed anybody’: Is this drink really a new ‘alcohol alternative’? 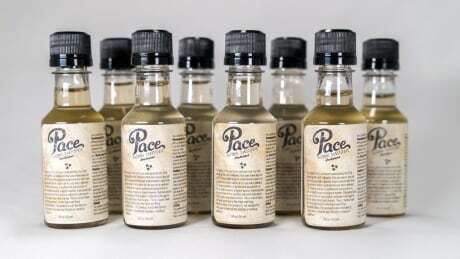 Pace is being sold to Canadians as having a buzz similar to alcohol, but without calories or a hangover. 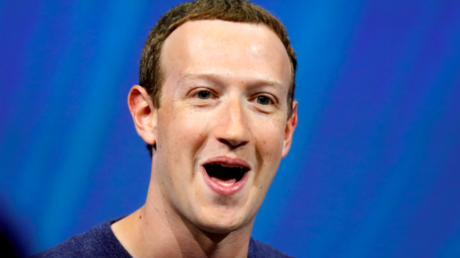 Health Canada says it’s illegal. But the company disagrees. Is Sinemia the MoviePass Alternative You’re Looking For? 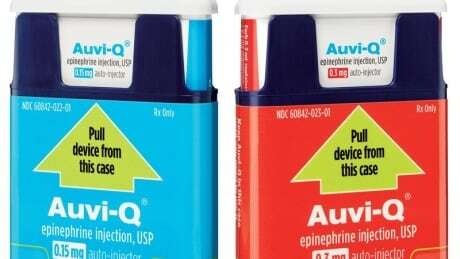 Kaléo Pharmaceuticals’ Auvi-Q autoinjector costs more than the EpiPen, but is priced far lower in Canada than in the U.S.